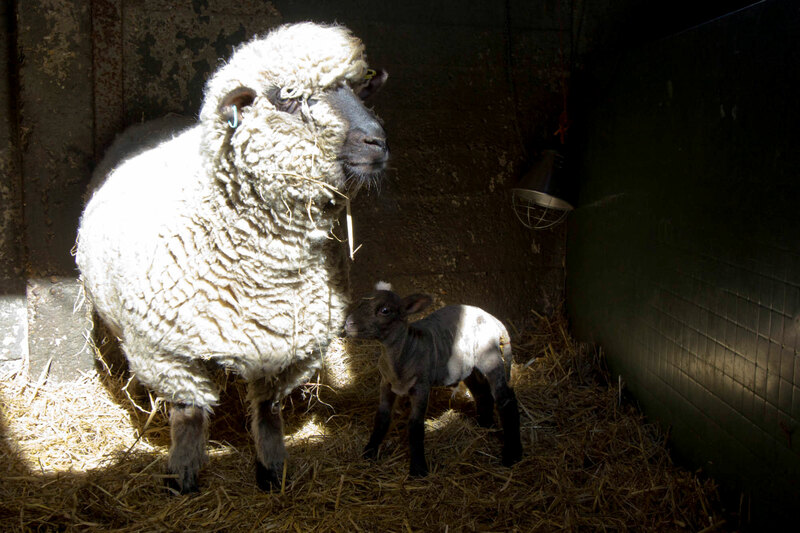 A very warm welcome to our latest arrival who made his debut a bit before midday on Saturday. 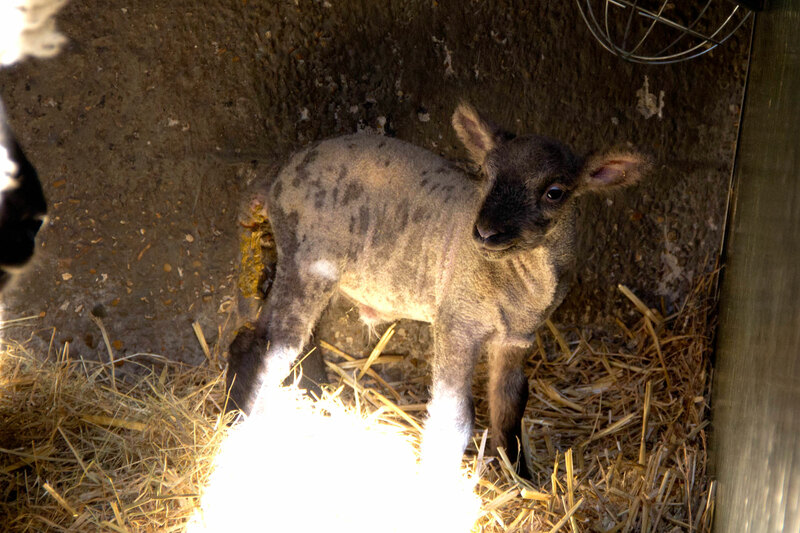 The little lamb is a little shaky on his feet and has been nicknamed Bambi. 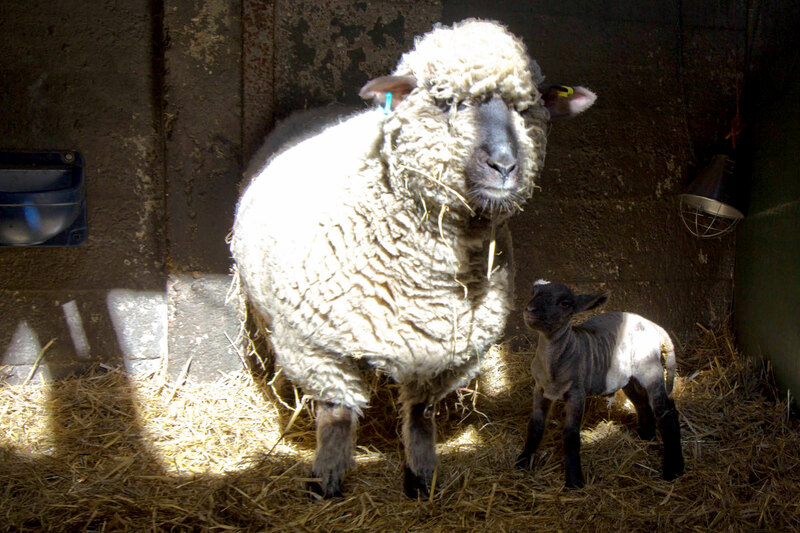 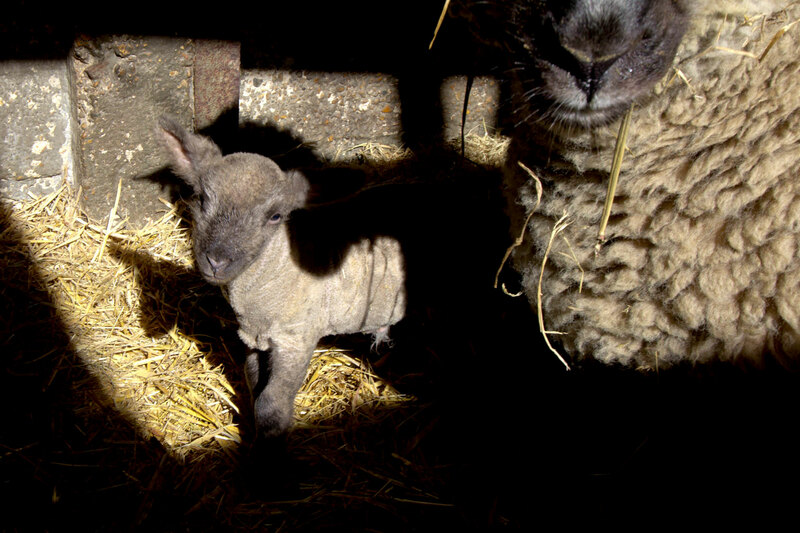 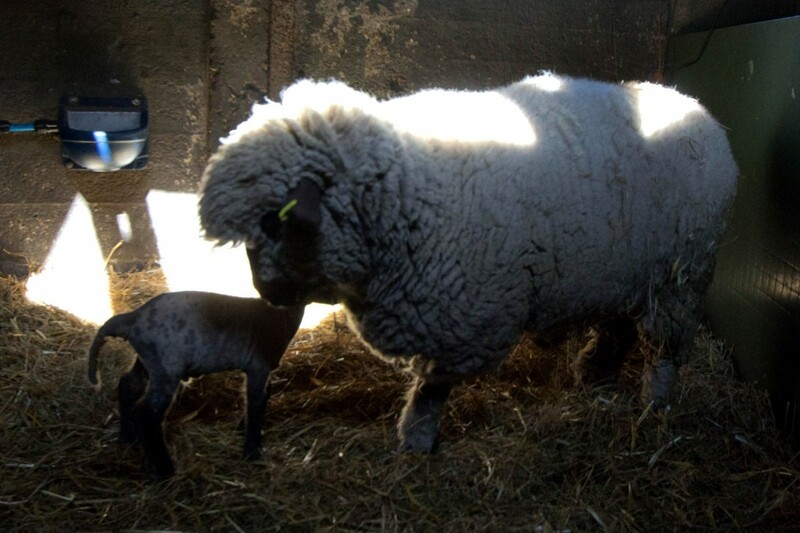 He is an Oxford Down/Southdown cross and we hope he’ll be strong enough to be go out with mum later this week.